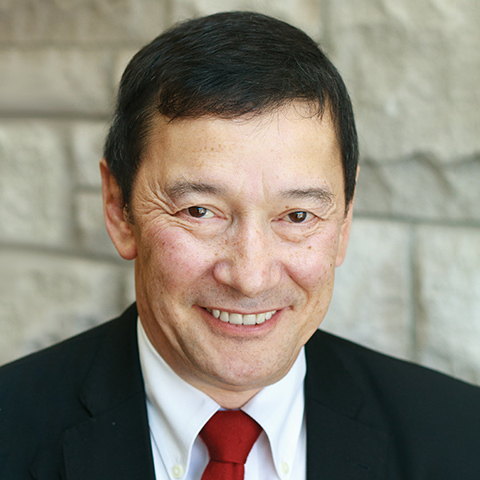 Ken Wong is a faculty member and the Distinguished Professor of Marketing at Smith School of Business, where he has held both teaching and administrative positions. He was the principal architect of the first full-time degree program in Canada to operate completely outside of government subsidy: a distinction that earned him the cover of Canadian Business in April 1994. 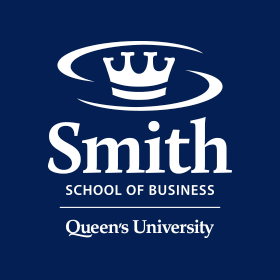 (The new Program has been rated by Business Week as #1 worldwide among non-US MBAs in the last four bi-annual rankings). Ken is also the Vice President, Knowledge Development for Level 5, a marketing consulting firm focused on brand strategy and execution. As a teacher, Ken has received numerous awards for his courses in strategic planning, marketing and business strategy. Most recently, he was named an Inductee into Canadian Marketing Hall of Legends. In 1998, Ken won the Financial Post's Leaders in Management Education award, a lifetime achievement award for his work in undergraduate, MBA, and Executive Development programs. Beyond Queen's, he has also taught in degree programs at Cornell, Carleton University, Radcliffe College and Harvard's Continuing Education Program and in executive programs at York University, University of Toronto, Dalhousie University and the University of Alberta. Ken is a frequent speaker and facilitator in conferences and executive development programs around the world. As a researcher, Ken has worked with the Strategic Planning Institute (Cambridge, MA) and the Conference Board of Canada. He writes regularly for Strategy magazine, Canadian Grocer and Meetings and Incentives, and had served as a regular columnist for Marketing magazine and the National Post. He has also written for the Financial Times, Globe and Mail and the Conference Board Review. His current research focuses on enhancing "marketing productivity" and brand profitability. In addition to consulting for private corporations, Ken has served as a marketing and strategic planning consultant to a number of government agencies and departments and on various local, provincial and federal government task forces. He often assists on judging panels, most recently for the 2010 Canadian "Best 50" competition (excellence in management) and the Canadian Entrepreneur of the Year. He received his B.Comm and MBA degrees from Queen's University prior to a period of doctoral studies at the Harvard Business School. He is former Chairman of the Board, PBB Global Logistics Inc and a member of Advisory Boards/Boards of Directors for the Canadian Marketing Association (CMA), Everest Asset Management AG, Equifax, Nature's Path, Southmedic and the Kingston YMCA.. He is listed in the Canadian Who's Who and International Who's Who of Business Professionals.